What is the purpose of having a sketchbook? 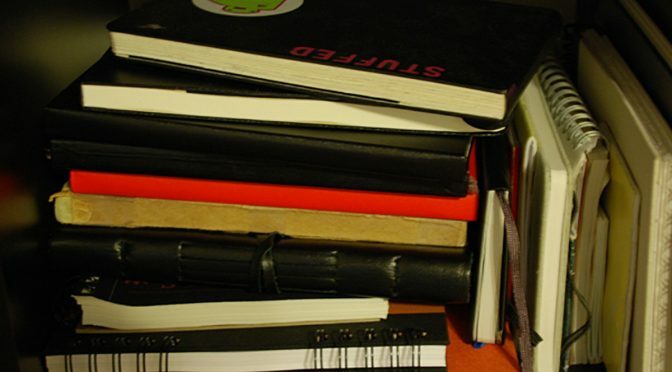 What kinds of sketchbooks are there and how to choose the right one? Having a sketchbook is something I feel all creative people should do. 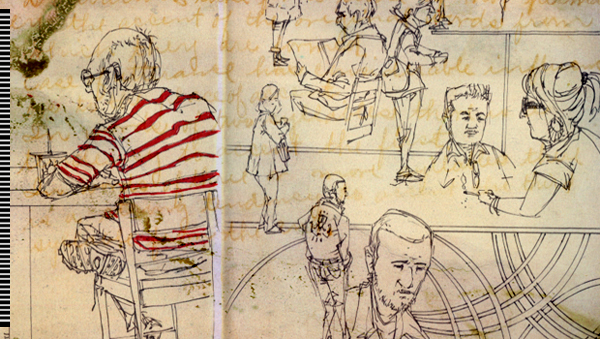 There are no rules on how or what a sketchbook should be. They are meant for you to express and explore your thoughts and ideas. You can use any tools you feel like it really doesn’t matter one bit. It’s about you.